Rhubarb is definitely not just for pie anymore! 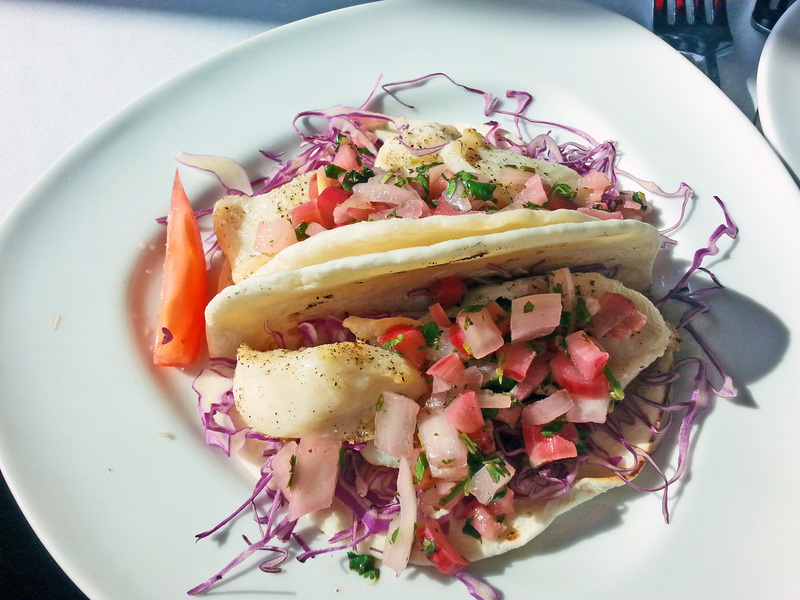 Nearby restaurant Toscano’s is currently featuring Rhubarb Cilantro Fish Tacos (shown here), and we can report from personal experience that they’re excellent! They’d be even more excellent if the restaurant was actually in Sumner, but it’s just across the border in neighbor Puyallup. Besides, Sumner is happy when the entire nation (and world?) is cooking and eating rhubarb, because odds are it was grown around here! Are you a restaurant or at-home chef who likes to use rhubarb in unique ways? Let us know.